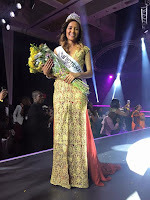 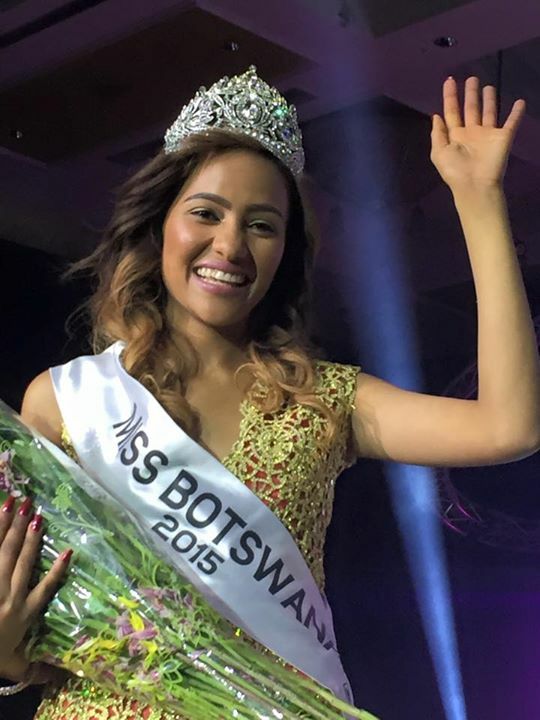 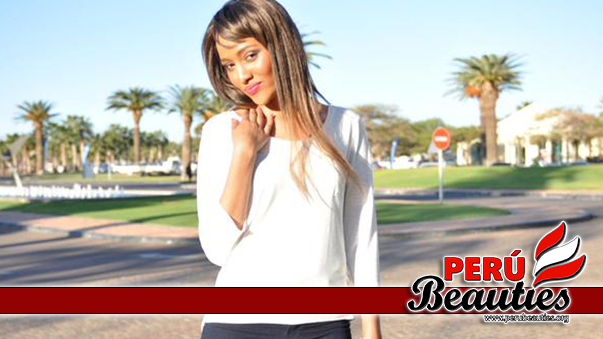 Seneo Mabengano has been crowned Miss Botswana 2015. 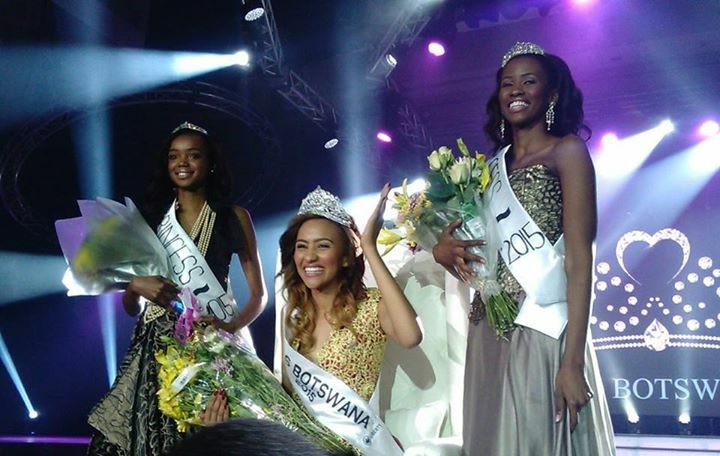 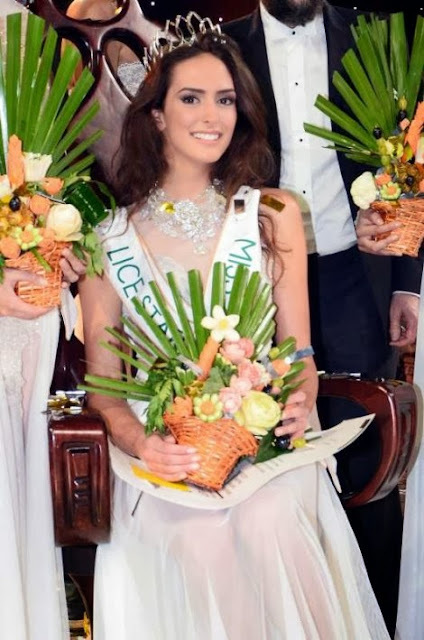 Nicole Lisa Gaelebale is the First Princess while Peggy Grynberg is Second Princess. 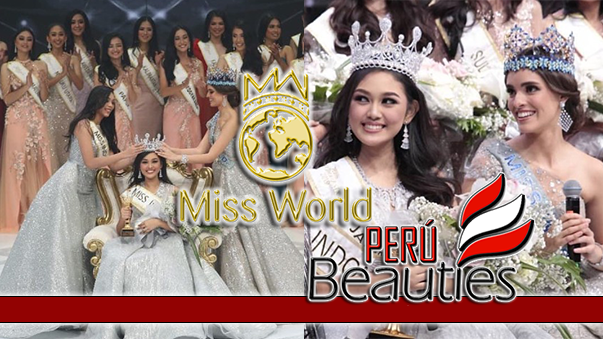 Seneo will compete at the Miss World 2015 pageant which will be held in Sanya, China this December.